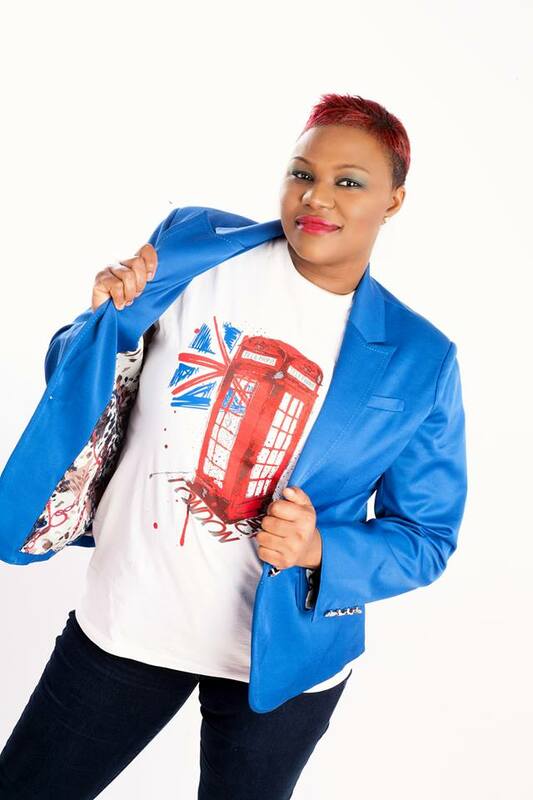 ‘World Peace Expression’, The latest single from singer-songwriter Souli Roots, who’s appearance on 2013’s X-Factor has cemented a place for Souli to work her way up. 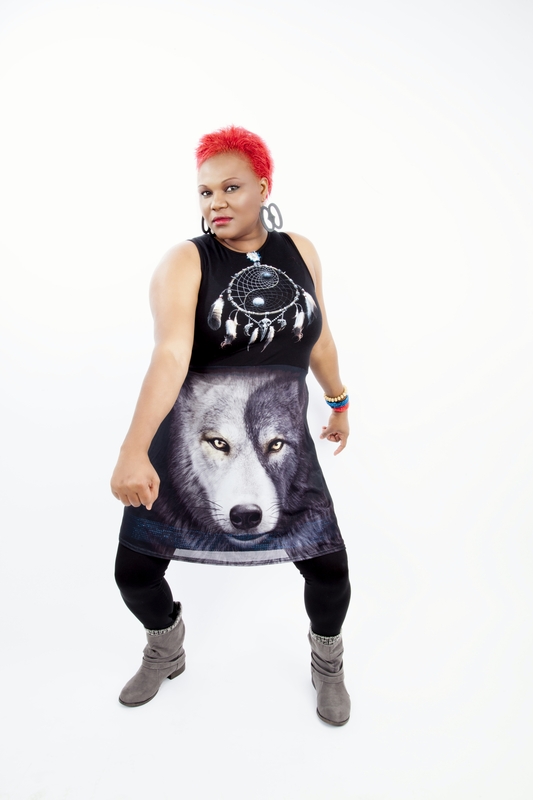 Souli’s positive spirit and can-do attitude is more than a great tool to help her gain success, with her aim to not only enter the charts, but to dominate over everyone else, and to make her new track the Christmas #1 of 2017. I won’t give up” Explains Souli. After the recent release of Drum and bass song ‘This is the place’ in 2016, she is ready for more than her impressive 19k views on YouTube. And to get there, Souli has had to blend together a diverse mix of musical inspirations and styles, ranging from sounds reminiscent of African instrumentation, to Bob Marley inspired melodies, Souli is pulling out all the stops to help bring peace through her words and music.